When one reaches the Pinnacle of Consciousness, they experience their wisdom and knowledge expand. When you reach that pinnacle, the physical journey and the expenditure of energy ceases—and you rest. The pinnacle is to see all things in alignment in your life for the accomplishment of the goals that you have chosen and the path of the soul that you have identified since the beginning of time. When you reach the pinnacle, it is easier to go down into the world bringing with you what you have learned from this higher perspective. The pinnacle is not perfection; the pinnacle is the power to be in dominion of all things in your life. Like the sleeping bear in the cave of consciousness, you awake after a winter of isolation and awaken to the spring of renewal and light. That is the pinnacle when the road ahead is trust. When time, focus and intent have won over distraction, frustration and disappointment. The day will come when you will look back and see the perfect path that has led you to the perfect expression of the path of your soul. You have survived. You have rendezvoused with yourself and moved through this process together, sometimes friends, sometimes adversaries. You have not toppled off the mountain or blown from the wind. But you will stand upon the pinnacle where all of your efforts will be made known. The Pinnacle of Consciousness is not an end—it is a beginning. The pinnacle is the highest point known to man and the bridge for humanity into the higher Consciousness. The pinnacle is a representation of increased vision, of separation from the distractions of the world. 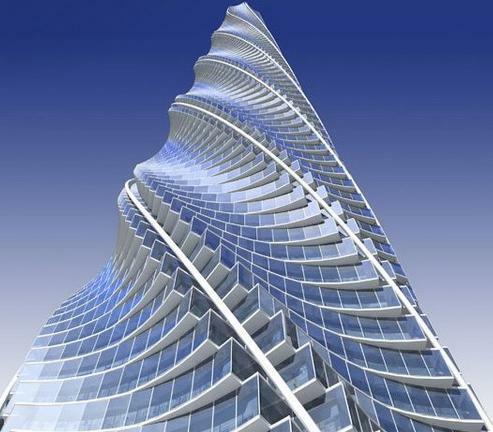 The pinnacle is symbolic of the higher consciousness, as is the sky. Ancients built upon the high places. The pinnacle is when you have come close enough to touch the mind of God. And all is well in your world.